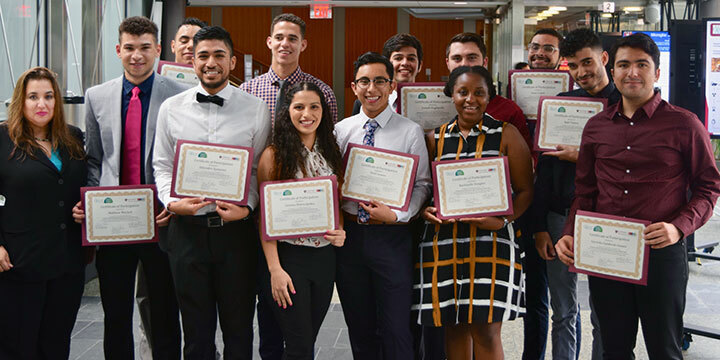 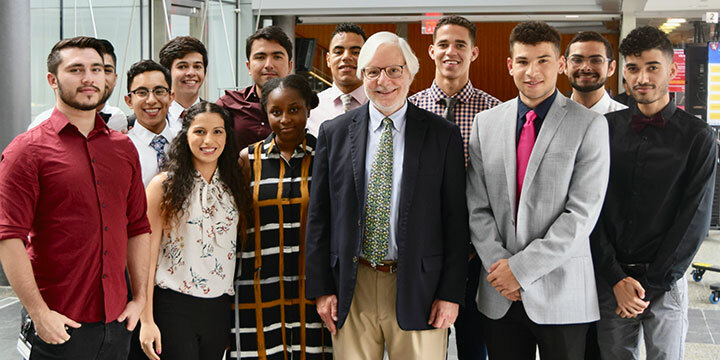 The HHMI EXROP at Harvard Medical School provides outstanding summer research experiences in HHMI Scientists’ laboratories to exceptional undergraduate students from groups underrepresented in the sciences. 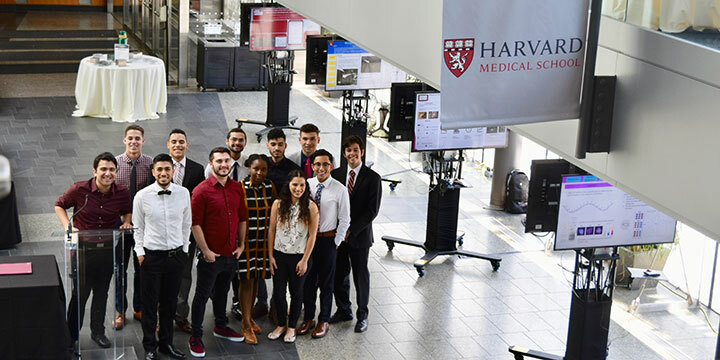 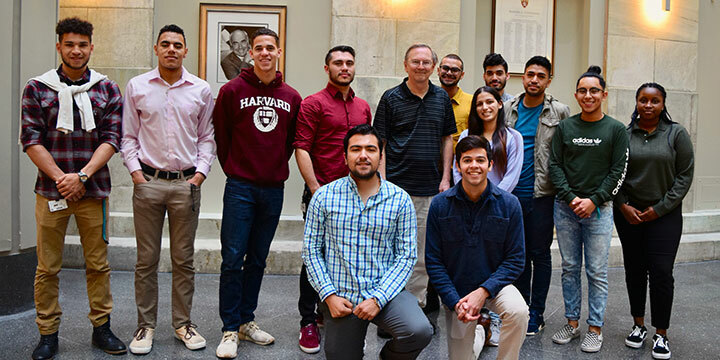 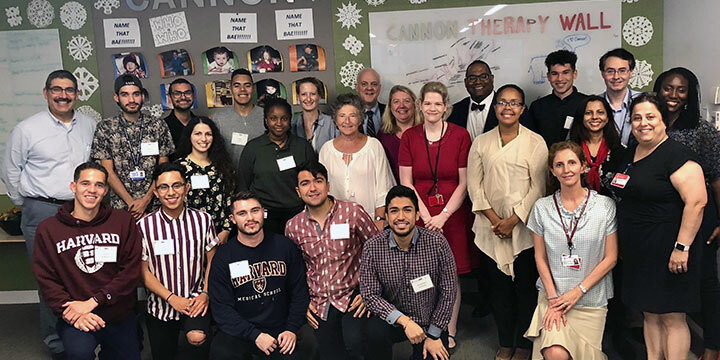 In addition to doing research in both the Harvard Medical School and Harvard College campuses, students are provided with opportunities to participate in enriched programmatic and networking activities. 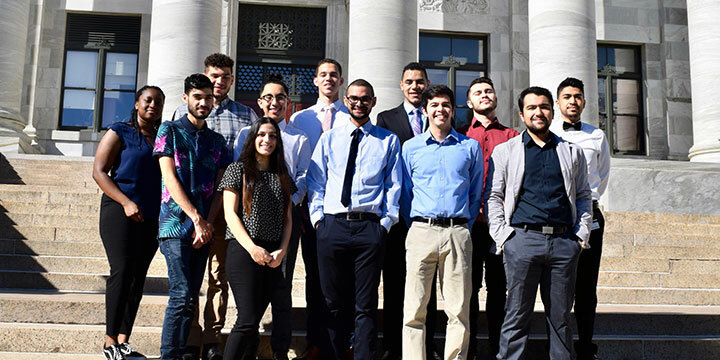 The program is offered through the Harvard Medical School Office for Diversity Inclusion and Community Partnership. 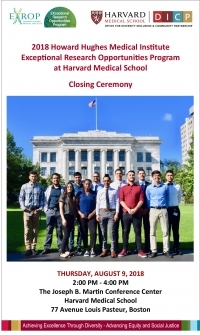 A special thank you is extended to all of the participating Harvard and Harvard Medical School HHMI EXROP Mentors and Speakers. 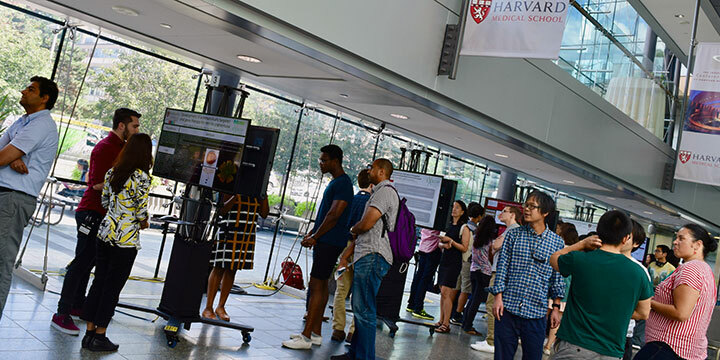 "Chasing HIV's Active RNA Frameshifting Structure"
"Elucidating the Role of the BolA Family Homolog Protein, IbaG, in Vibrio Cholerae Morphogenesis, Viability, and Colonization"
“Microglia: Signaling Pathways to Injury"
Melanogaster smORF Genes by Identifying Distinct Mutant Phenotypes"
“Identifying the Enzymes Mediating Lipid Peroxidation in the Ferroptosis Pathway"
"Role of VP4 in Rotavirus Entry"